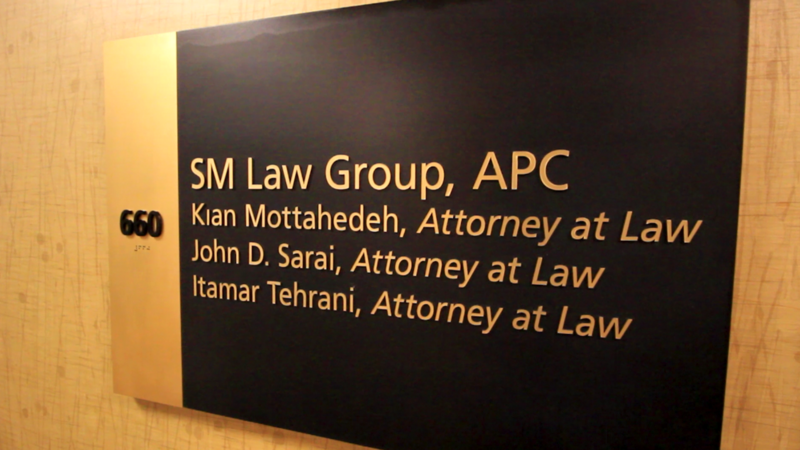 At SM Law Group, we genuinely care about our clients. Your attorney will answer your calls or emails promptly and directly. You will not be given the run around that you may receive from other attorneys or larger law firms. and we here at SM Law Group can help.